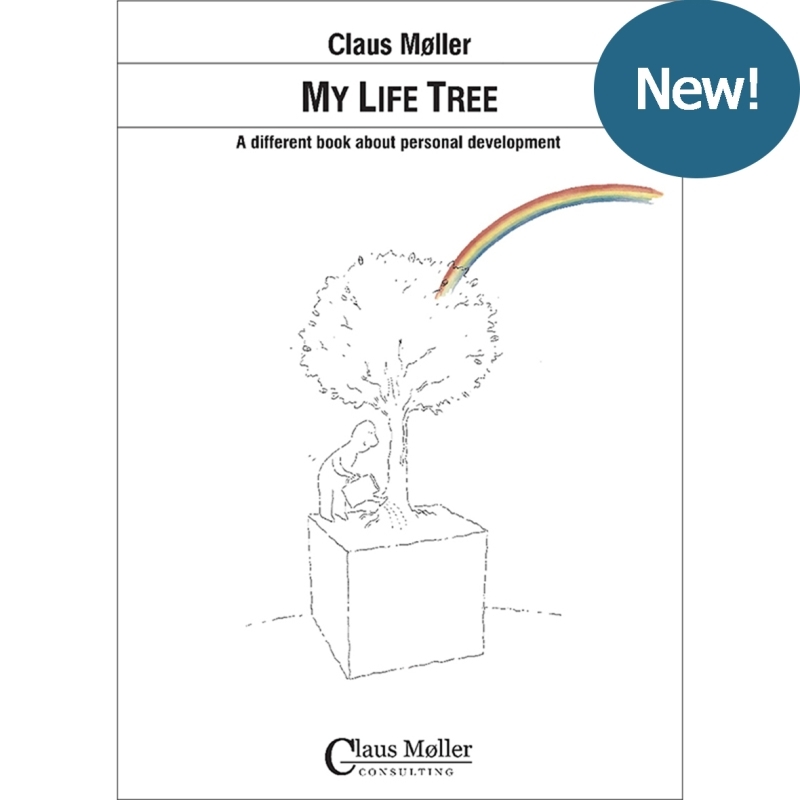 Claus Møller’s quality concept is “no less than a breakthrough within quality development”. It adds a new dimension to quality thinking by focusing on the human side of quality. People all over the world are becoming increasingly aware of the need to improve the quality of products and services. Most companies – and even some countries – regard quality as the most important success factor. And customers everywhere are making greater demands. They’re simply not willing to put up with poor quality any more. Growing demands for quality now permeate most of society. And since citizens are waking up to the fact that the public sector is just another “company” and that they are actually paying “customers”, they now expect the public sector to improve the quality of its services, too. 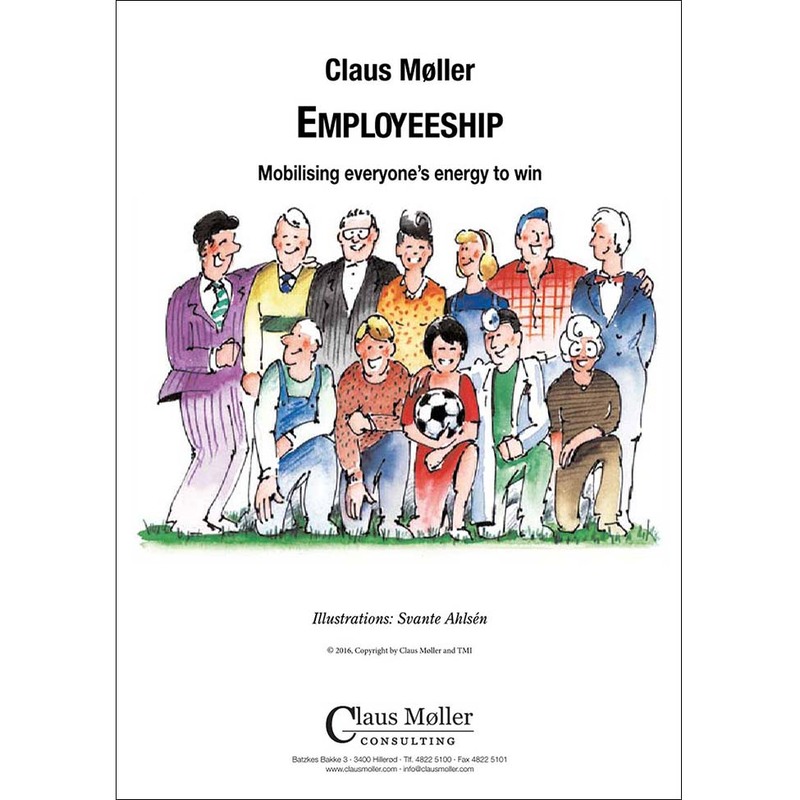 This book deals with quality development for everyone: The individual, the team, the entire organisation – in all fields, in both private in­dustry and the public sector. The book represents nothing less than an important breakthrough in quality development. Most of the interest in quality has been and still is directed towards the technical aspects of products and services. The new quality­ awareness enlarges this concept. It now includes the human aspect: The quality of the people (and their performance) who create our products and services. 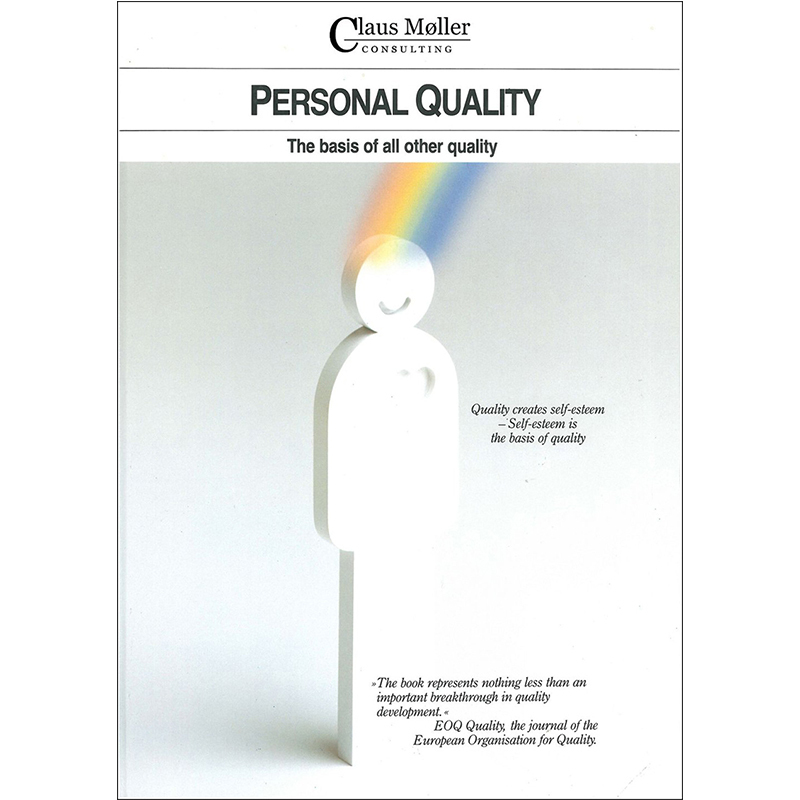 The main message of the book is this: Personal quality is the basis of all other type of quality. Personal quality is important for your sense of self-esteem, your well-being, effectiveness, attitudes and behaviour. 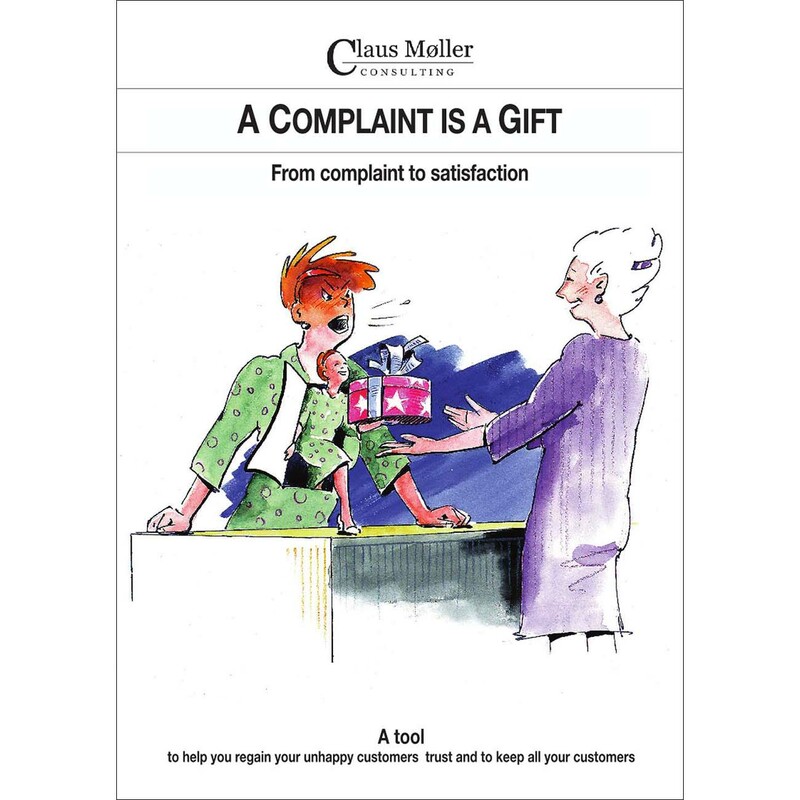 The vast experience of the author, in developmental training and edu­cation all over the world, clearly demonstrates that in order to produce quality products and satisfy customer demands, it is necessary to inspire the individuals who produce products and services to do their best. The new quality-awareness doesn’t replace traditional ideas about quality. The new thinking rather completes and enhances the old way of thinking by adding new dimensions to the idea of quality development: Improving human relations, strengthening communication, building team spirit, and maintaining high ethical standards. All aspects of personal quality are dealt in this book. The two types of personal quality standards – the ideal quality standard and the quality standard of your performance right now – are both explained fully here. How did these two standards develop? What factors influence these standards? How can you bridge the gap between your actual perform­ance today and that ideal level of quality you sincerely wish to attain? A level of quality you would be proud of? 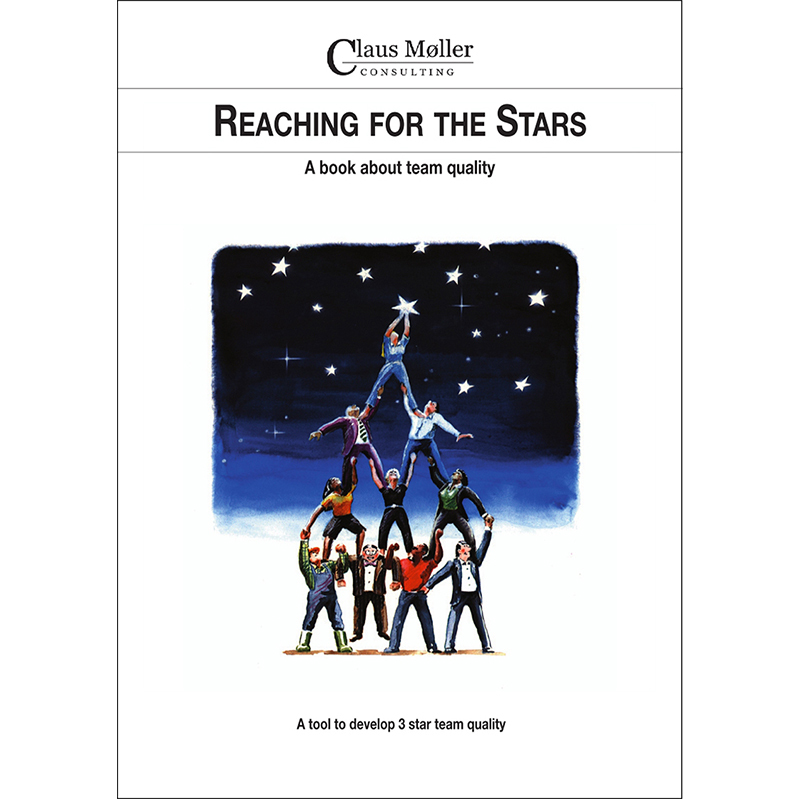 Most accomplishments are achieved by groups of people working to­gether in teams, which is why this book also contains a detailed description of team quality, including tools to measure and develop the quality of a team. There are also a large number of concrete methods, checklists and exercises to help you develop your own personal quality. Plus ideas and suggestions as to how you, in your role of “educator”, can help young people develop their own levels of quality.